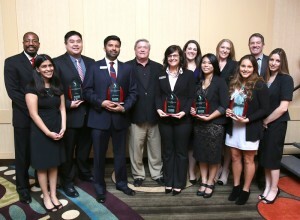 Dozens of student leaders from the University of Houston C. T. Bauer College of Business were applauded for their success during the 12th Annual Leadership Awards Luncheon on April 13, as support from The Willis Group allowed the college to recognize a record number of recipients. 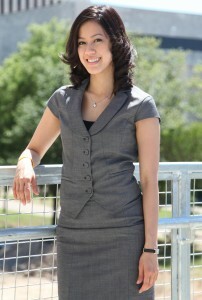 For finance and accounting senior Kim Pham, who graduated on May 14 as the UH Bauer Outstanding Undergraduate Student for Spring 2010, the key to success – both personal and professional – has been passion. 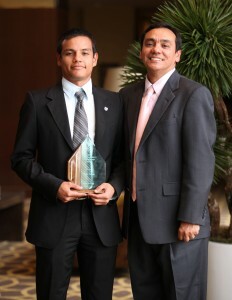 When finance senior Juan Tejada came to the United States from South America as an 11-year-old, he never imagined that he would fit in with kids his age, let alone stand before them as a leader. 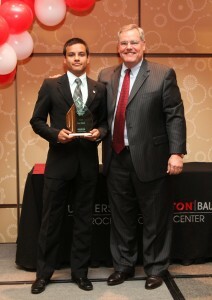 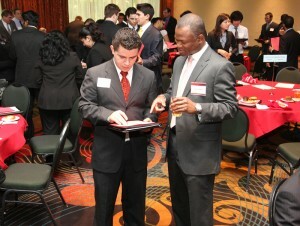 The University of Houston C. T. Bauer College of Business recognized dozens of students for their leadership skills and real-world business savvy during Leadership & Ethics Week in April.